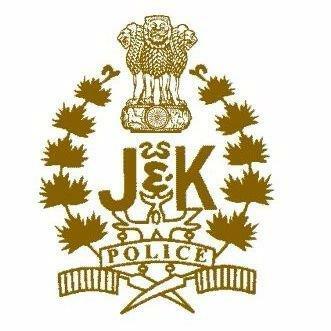 Srinagar, Feb 11: An alert sentry opened speculative fire after noticing some suspicious movement near Army Artillery Unit in border town of Uri in north Kashmir district of Baramulla on late Sunday night, a police spokesman said here on Monday. He said two people have been spotted in near by Nallah who are being checked out. He said there has been no attack and no fire from other side. Just speculative fire by Sentry seeing suspicious movement. "No confirmation of any militant as of now," he said.